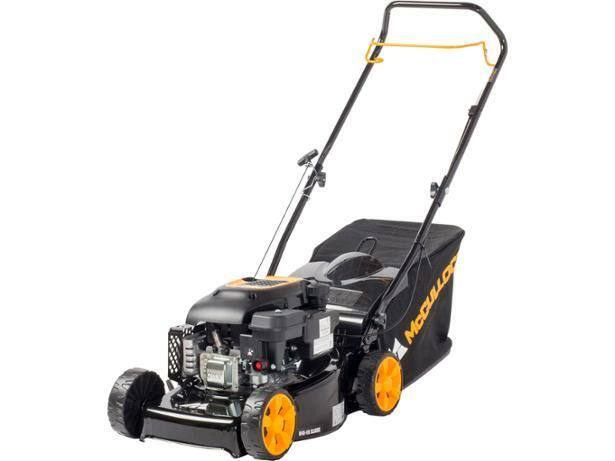 McCulloch M40-110 lawn mower review - Which? 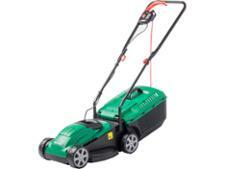 The cheap and widely available McCulloch M40-110 Classic is a basic petrol mower with 110cc engine and 40cm blade. 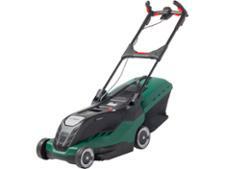 McCulloch describes it as a basic push petrol mower for smaller gardens. 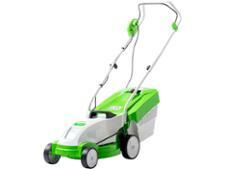 We sent it to our test lab to find out whether this little petrol mower is all you need to keep your grass looking great.